New Energy Equity works with the most reputable solar companies to complete engineering, permitting, utility interconnections, construction and commissioning of solar transactions. The initial development phase includes identifying the right project partners, sourcing land, whether by purchase or lease, identifying customers for the project, and securing the permitting. While in many cases we operate as the originating developer, New Energy Equity also welcomes the opportunity to work with industry and other development partners to collaborate on projects. 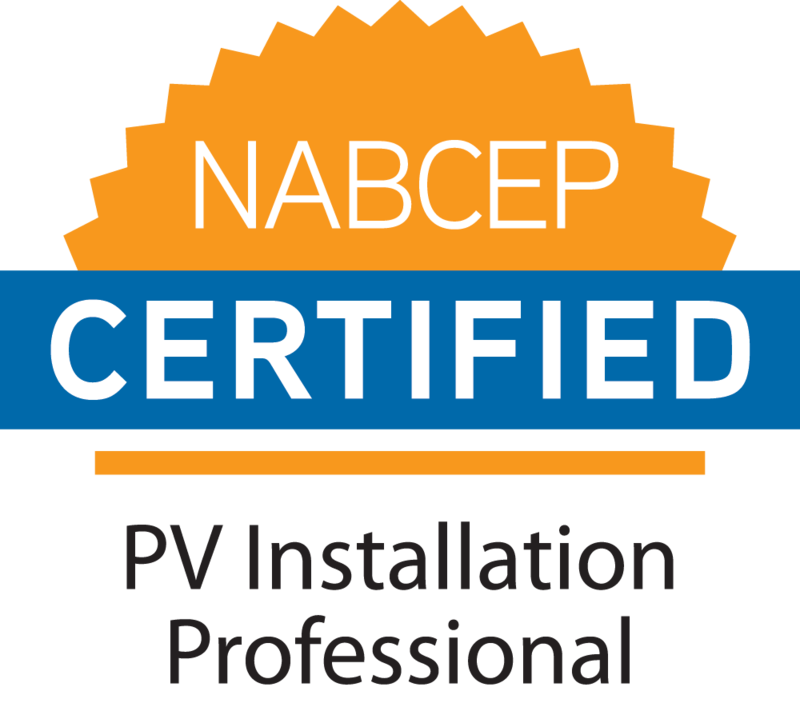 New Energy Equity has NABCEP-certified solar energy engineers, project designers, installers, and master electricians on staff to ensure all technical aspects of its solar projects are executed to best-practice standards. Our engineering and technical team members are skilled in design, solar production modeling, project site designs (CAD), and interconnect design. Our experienced, in-house project management team oversees a diverse portfolio of projects from inception to completion. We dedicate Project Management Professionals (PMP®-certified) to each project to ensure they gain a deep understanding of project requirements and use that understanding for the quality and timely completion of every contract. We work with premier Engineering, Procurement, and Construction (EPC) partners across the country to complete best-in-class solar projects efficiently and cost effectively for all parties involved. We give priority to local EPC partners whose existing relationships and local knowledge add great value in project execution. New Energy Equity works with designated Engineering, Procurement, and Construction (EPC) partners across the county to complete solar projects efficiently and cost effectively for all parties involved in the transaction. Our in-house team has vast experience in all aspects of construction and is the key element of our ability to bring the construction phase of our solar projects to completion on time and on budget. New Energy Equity was founded on the most difficult aspect of solar enterprise – funding. And since inception, New Energy has built a network of dependable financial partners. As a transaction and capital-sourcing specialist, New Energy Equity has a project financing rate of 100%. That means that all projects brought to market by New Energy have been successfully funded. We source both debt and equity financing at competitive rates and on standard industry terms from private, public, and institutional investors with established long-term, successful relationships. We also fund an increasing percentage of our projects off of our own balance sheet through our own investment fund.Solar project financing remains a core strength of New Energy Equity.